This well-researched volume will appeal to any science teacher, environmental educator, natural scientist, or scholar interested in exploring critical animal studies through a normative lens. Recommended as a teaching or research resource. Summing Up: Recommended. All undergraduate, graduate, and research collections. 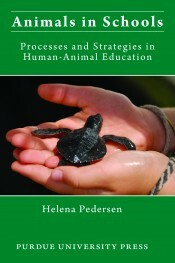 Helena Pedersen, who holds a Ph.D. in education, is a researcher in the School of Education at Malmö University. Recent and forthcoming works appear in the volumes Social Justice, Peace, and Environmental Education: Transformative Standards (Routledge, 2009); Zootopian Visions of Animal Encounter: Farewell to Noah (Lexington Books, 2010); Global Harms: Ecological Crime and Speciesism (Nova Science Publishers, 2008); and Values and Democracy in Education for Sustainable Development (Liber, 2008). 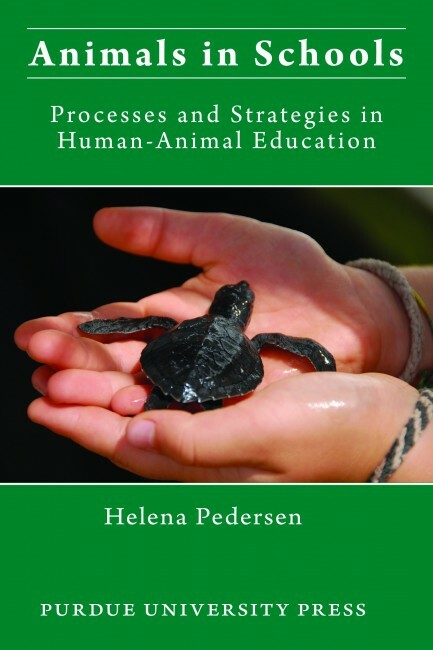 Helena Pedersen received the American Sociological Association's Award for Distinguished Graduate Student Scholarship (the Animals and Society Section) in 2006.